Kashi Amarnath is a Bhojpuri movie released on 18th OCtober 2017. This film is directed by Santosh Mishra and produced by Priyanka Chopra, Dr. Madhu Chopra, Sidharth Chopra and Neha Shandilya. Film Kashi AMarnath will full of drama and action. 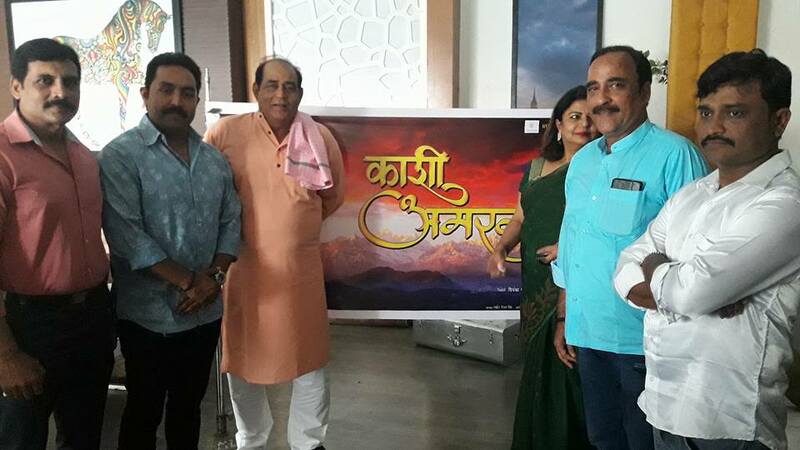 Ravi Kishan, Dinesh Lal Yadav Nirahua, Amarpali Dubey, Sapna Gill and others are be lead roles.